The new National Imaging Academy for Wales will be based in Pencoed, Bridgend, and is due to be up and running by mid-2018. Health Secretary Vaughan Gething will announce the plan on Friday. He said the academy would "play an important role" in helping to increase the number of trained radiologists. It will provide specialist training, in partnership with the existing provision at hospital sites throughout south Wales. It will feature state-of-the-art workstation suites, simulation training and a lecture theatre. Consultant radiologists from across south Wales will provide seminars and supervision for trainees on imaging studies, including the interpretation of X-rays, CT and MRI scans. Initially, the academy will focus on training radiologists but will be extended to incorporate radiographers, sonographers and other imaging professionals. 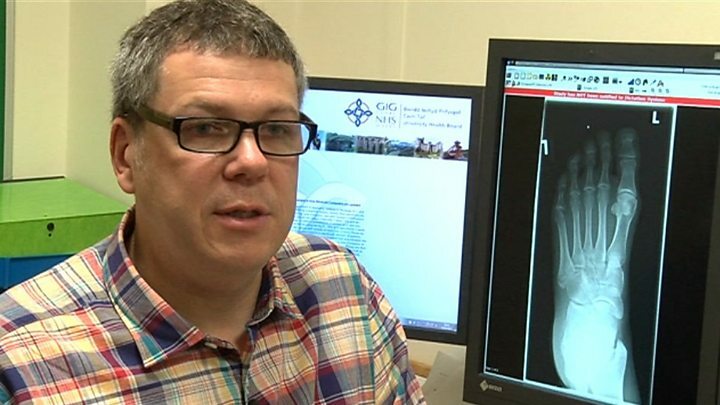 Wales has managed to increase the number of its radiologists over the last five years. There are about 160 now, up 9%, according to latest available figures. There are also more trainees than before - 43 in Wales in 2015. But Wales' consultant radiologists are older than the UK average - 42% of them are over 50. And when you look at the number of radiologists for each person, the UK as a whole has one of the lowest proportions in Europe - just seven per 100,000 people, compared to an average of 12. Radiologists are particularly relevant in cancer diagnosis and we know too that the UK has some of the worst survival rates in Europe, and Wales some of the worst in the UK particularly with lung cancer. We have also seen increases in demand - peaking four years ago - if you look at the graph above of referrals from both GPs and consultants. Some are suggesting this demand is far outstripping supply, so this academy is certainly timely. In December, the Welsh Government announced £16m would be spent on diagnostic imaging equipment at hospitals to tackle appointment cancellations. 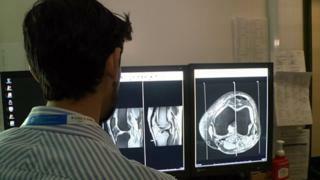 It is part of a wider programme to improve imaging services across Wales. Clinical lead for the academy, Dr Phillip Wardle, consultant radiologist at Cwm Taf University Health Board, said he was "delighted" with the plan. "The academy will enable a significant increase in the capacity of radiology training, emulating successful academy models in other parts of the UK," he said. Mr Gething said radiologists and imaging workers were "crucial" in helping medical and clinical staff to deliver the best care. 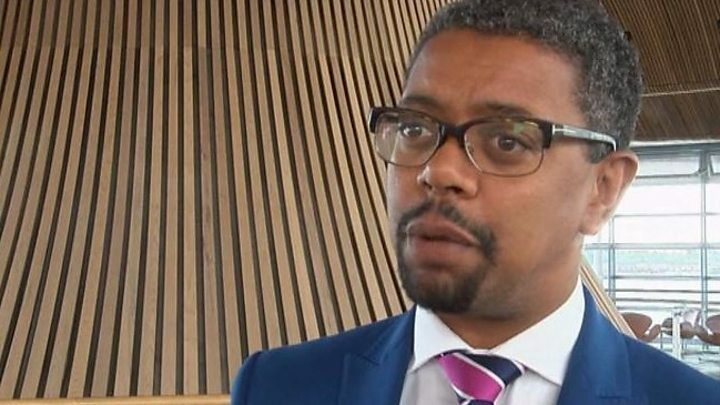 "The new academy will play an important role in allowing us to increase the number of trained radiologists in the Welsh NHS to ensure a sustainable, high-quality workforce for the future," he added. It is hoped the academy will eventually become a hub for innovation and research.